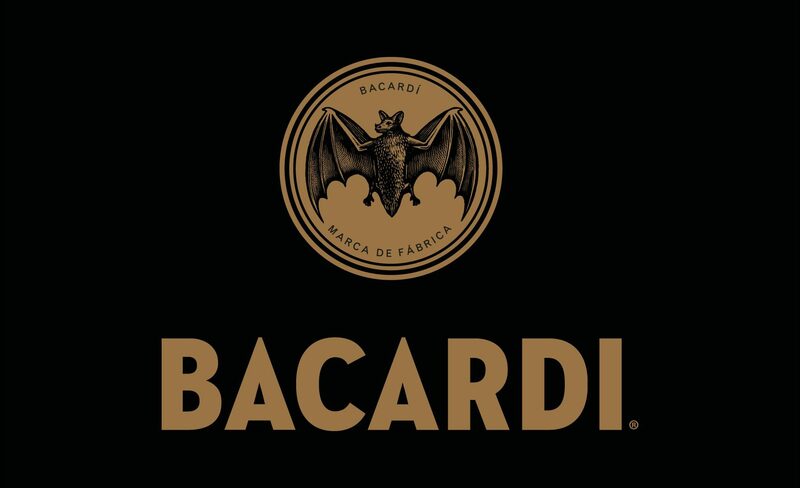 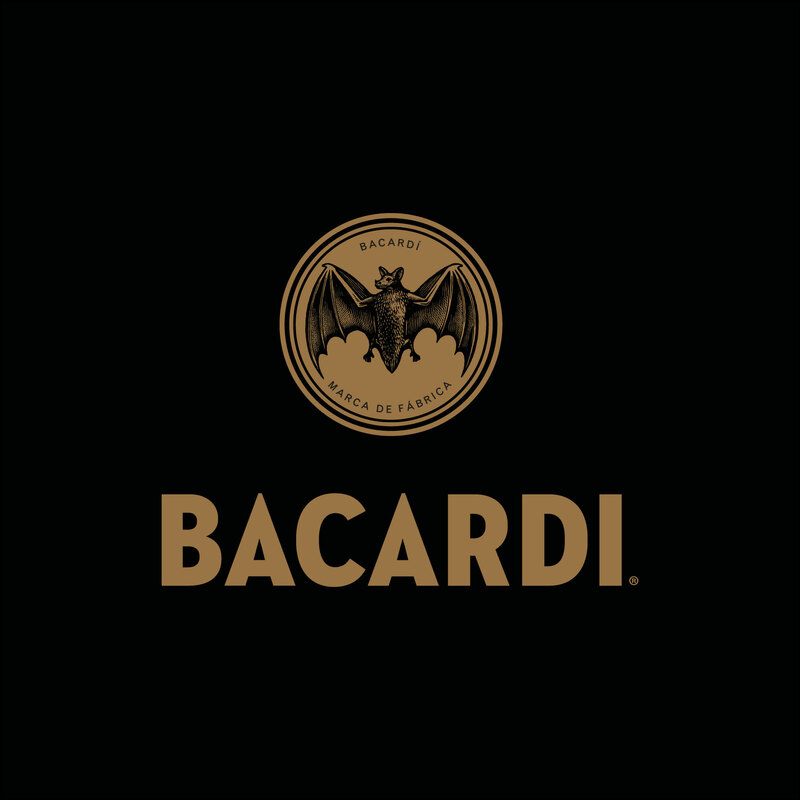 Created in 1862, Bacardi 8 AÑOS remained the sole preserve of the Bacardí family for seven generations. 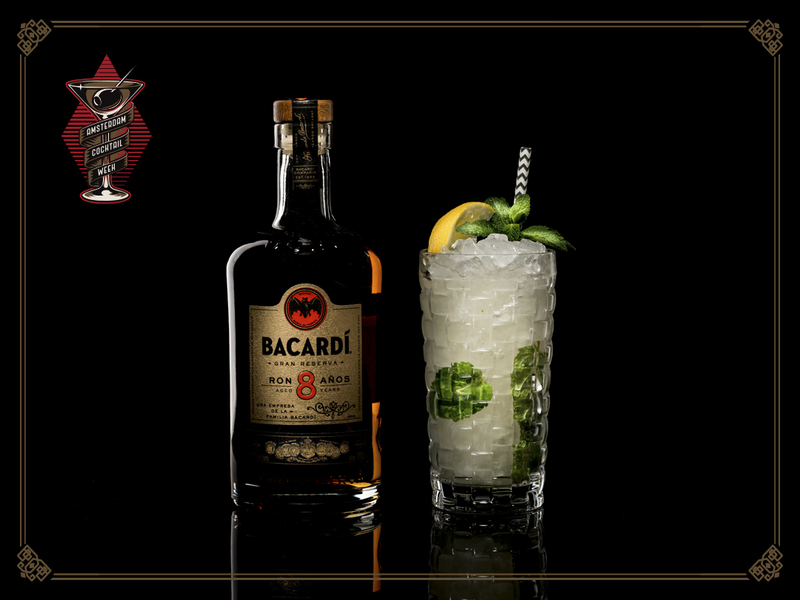 Used only for the most special occasions, this golden rum is one of the oldest private rum blends in the world. 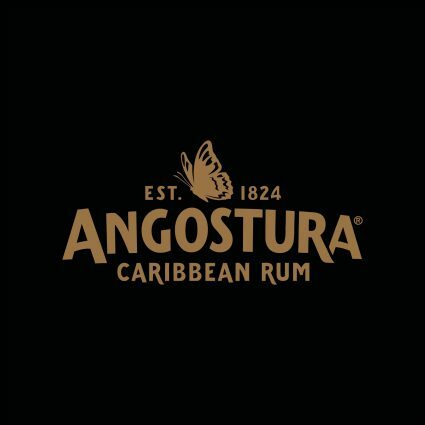 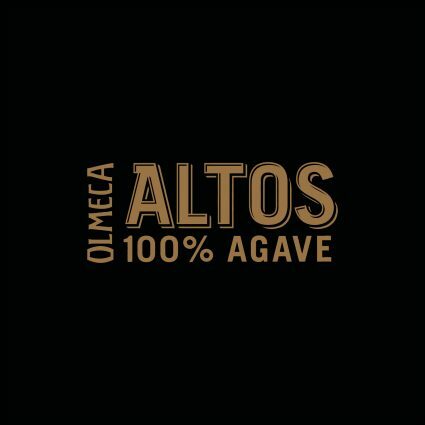 Each batch is made from a special selection of barrel-aged reserve rums and aged for a minimum of 8 years, giving it a refined flavor with notes of prune, apricot, nutmeg and vanilla.